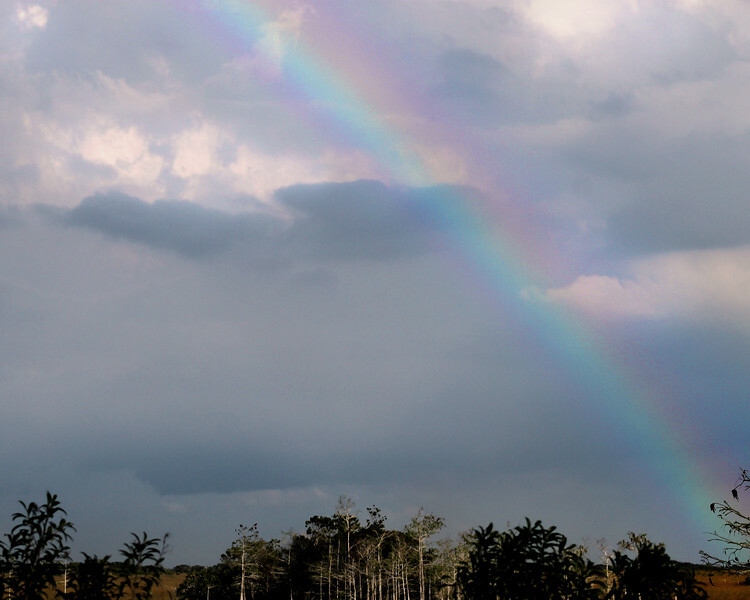 Everglades National Park: Alex, 17 - "Through the Storm"
What do you think of when you look at a rainbow? Throughout my life I’ve gone through many though times. One day I saw a rainbow and I made the realization; to see the rainbow you have to get through the storm. I needed the reminder that even though I was going through rough times, it wasn’t going to last. Everyone needs to understand this because everyone has tough times and everyone wants to get to the rainbow.